Why is silk screen printing the most common method of printing t-shirt? Why is silk screen printing the most common method of printing t-shirt? Why is silk screen printing the most common method of printing t-shirt? Home Business Why is silk screen printing the most common method of printing t-shirt? T-shirt printing business has emerged amazingly with the passage of time. The industry is growing immensely and the trends keep changing within the printing world. However, silk screen printing has become one of the most common methods of printing t-shirts. Even though it is often risky to apply screen printing to commercial use shirts but with the passage of time, advancements have made it possible. More than being common, it is also considered a traditional printing method for t-shirts. Here are some reasons why silk screen printing is the most commonly used method for printing t-shirts these days. There are certainly a lot of benefits that one can reap through this method and this is exactly why a lot of people and businesses still opt for it, despite of digital printing taking a toll in the industry. Through the screen and mesh and the inks, the image or design is burned into the t-shirt or whatever garment or fabric we are using for this purpose. The investment is minimal and that is the top reason why in the world of digital printing this method still has a huge preference. Silk screen printing is a perfect pick for startup companies for printing t-shirts. Hiring a professional to do the task is the best way to make the results stand out and perfect through silk screen printing. Usually silk screen printing t-shirts are used only for advertisement purposes and not for selling ones as digital market has expanded so much that screen printing falls a little below average even for the audience. This allows a company to invest less and still manage to market themselves in a smart manner. It is said that silk printing which is usually referred to as screen printing allows a designer to be creative on a large scale. It is capable of bringing out the small and large details finely. The best part is that your image or design does not get distorted which adds on to all the reasons why silk screen printing is still one of the most common methods to print t-shirts. 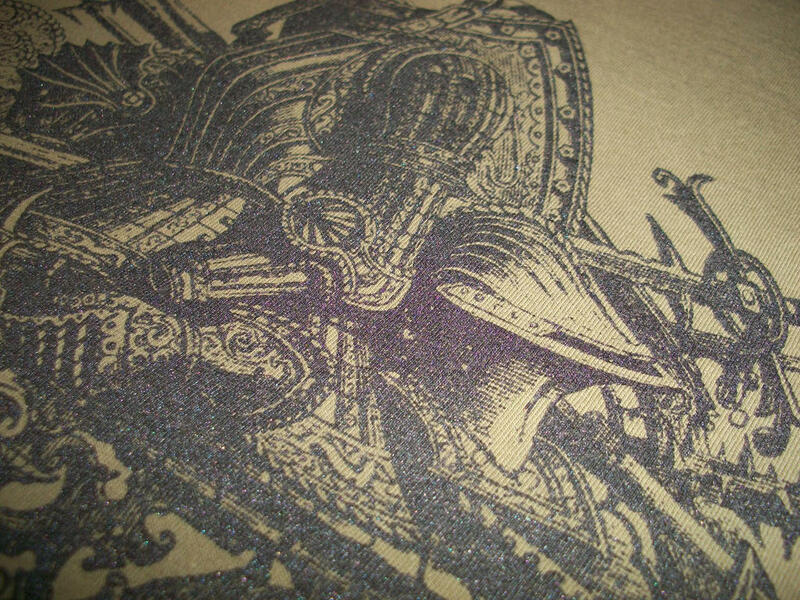 Detailed silk screen printing ink. If you have huge quantity, then this is the best method for using printing your t-shirts at an extremely affordable rate. Many companies opt for silk printing because they want to invest less and still make the best out of there marketing or advertisement scheme. And printed t-shirts are indisputably the best medium to do so. Well, so you see now? Even when the world of printing is heavily indulged in digital printing, screen or silk printing has not left its spark. Sit requires less investment and is great for professional startups. Even when screen printing is not being used majorly on commercial levels, it is still a great option for companies to make while they plan to advertise themselves to their audience. Thus, these are some of the basic reasons why silk screen printing is still one of the most used and common method of printing t-shirts. Check out why YUDU silk screen printing machine changed the game of silk screen printing.